Have you recently found the red dot above your iphone’s home screen green phone icon is not disappearing when you’ve check and deleted all your answer phone messages? It seems it’s a quite common issue, but most of the answers on various forums don’t resolve the problem. Holding down the home screen button and the on / off switch to reset. None of these worked for me! I found the answer was to phone my iphone from another phone and leave a message. Then call the message centre and listen to and delete the message. The red dot went. One way around this is to delete the file from the Windows directory and then go back to Lightroom and delete the catalogued image thumbnail. But that’s a work around and painfully slow. The better approach is to run Lightroom at Administrator level, as some files need Admin-level to be deleted. 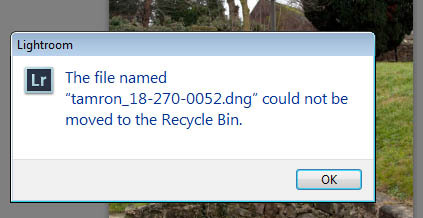 Now when you chose delete from within Lightroom the file will be deleted. Why not I can see it!!!!!! 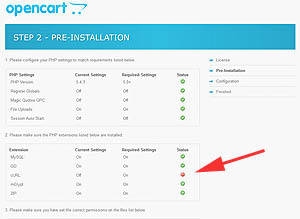 Have you been struggling to connect your Logitech Media player to your network so you can play music from your computer on your hifi – I have too. No matter how much you search all you find is more and more people with the same problem and an endless stream of answers and you try all the suggested things and it still doesn’t connect? Yes me too. So here’s the definite answer to get the Logitech DUET working. 5 Do not lose balance!!!! 8 hopefully when you switch back on and try to connect it will now work – it has as much chance as any of the other suggestions!!!! Seriously Logitech really need to sort this out. I have a TV with an internet USB dongle. The Logitech player was picked up on that and I didn’t have to do anything. I can play music on my TV so why not on my HIFI?!! !